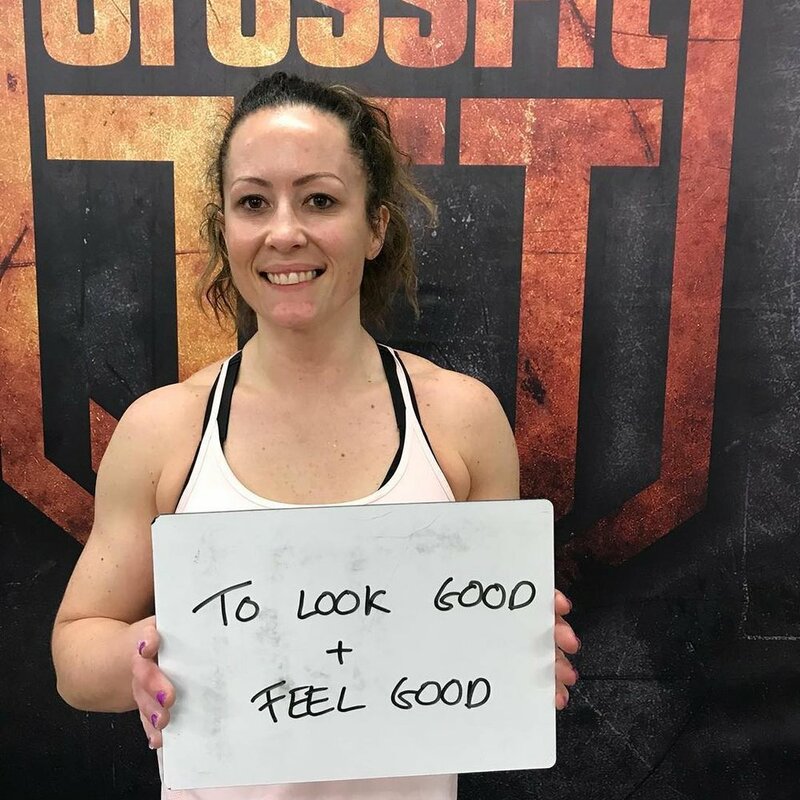 Sign Up For our brand new beginners Crossfit classes today! 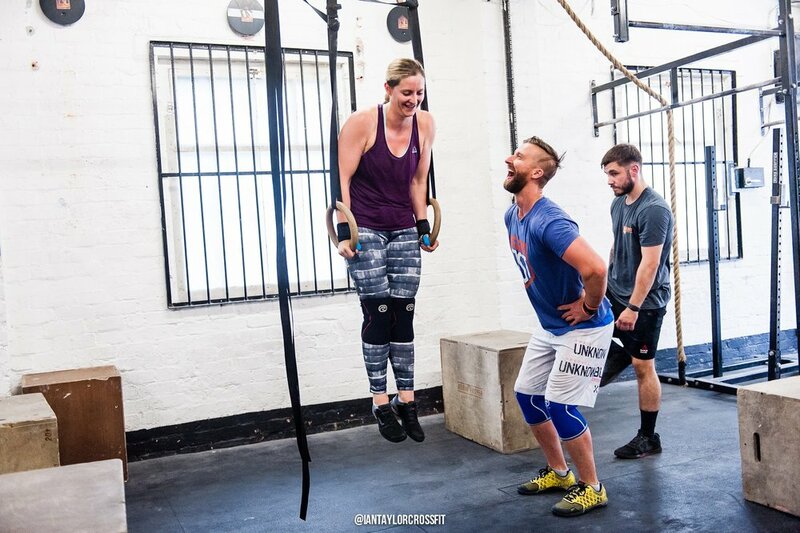 Gone are the days of training alone, be part of a great community that all share the same goal, improved fitness for life. 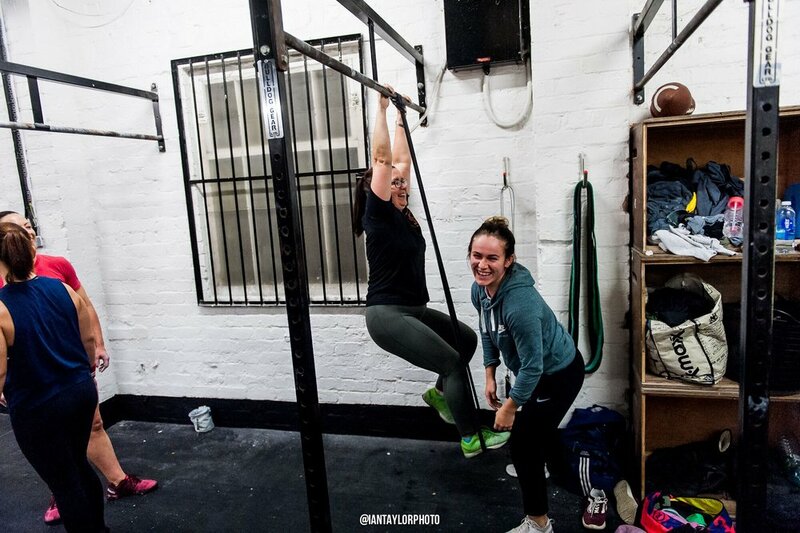 At CrossFit JST Wigan we offer over 26 classes a week, meaning there is always time to get your fitness fix.